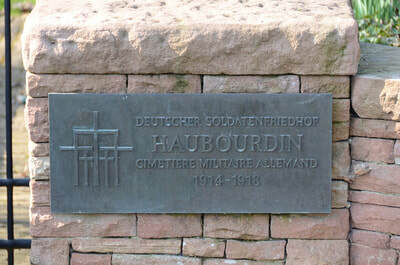 Haubourdin is a town South West of Lille in the Nord Department. 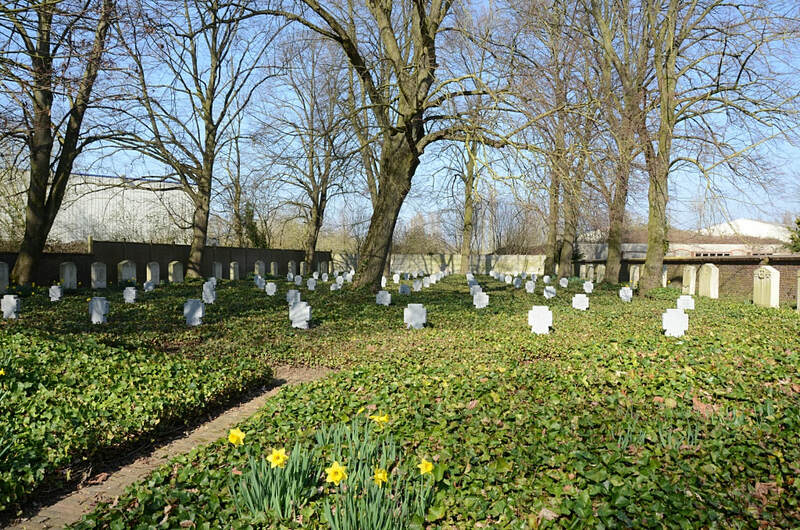 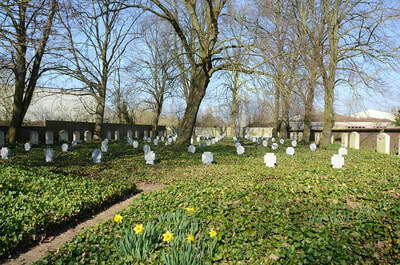 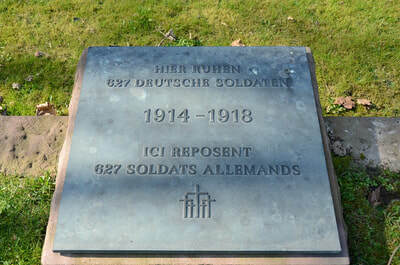 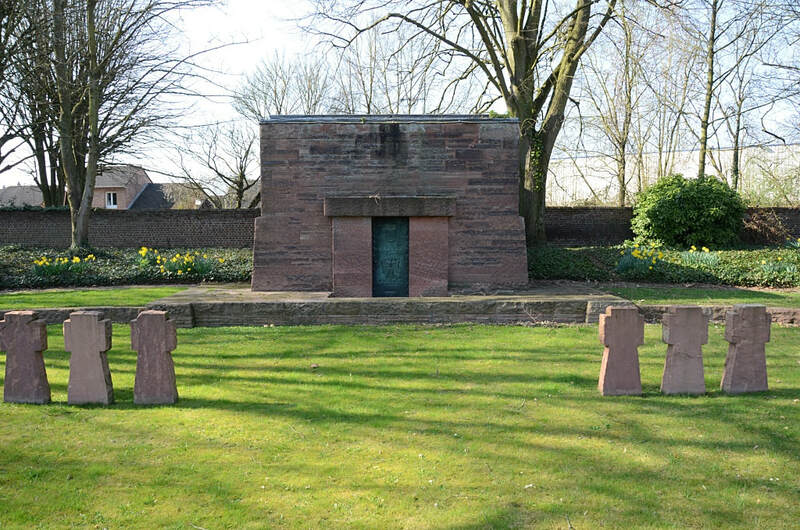 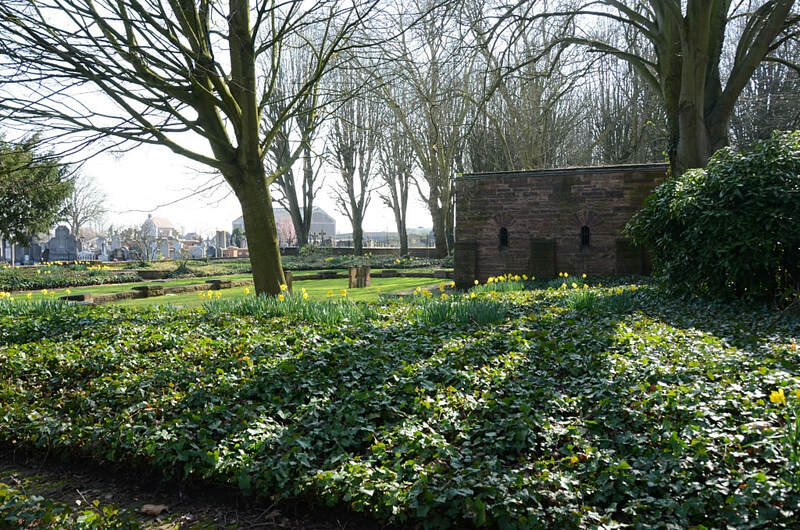 Haubourdin German Military Cemetery is located on the Rue du Général Dame within the local cemetery. 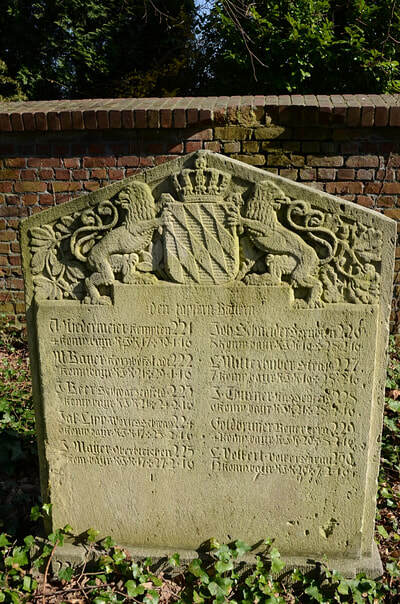 There are 627 German Servicemen commemorated here.